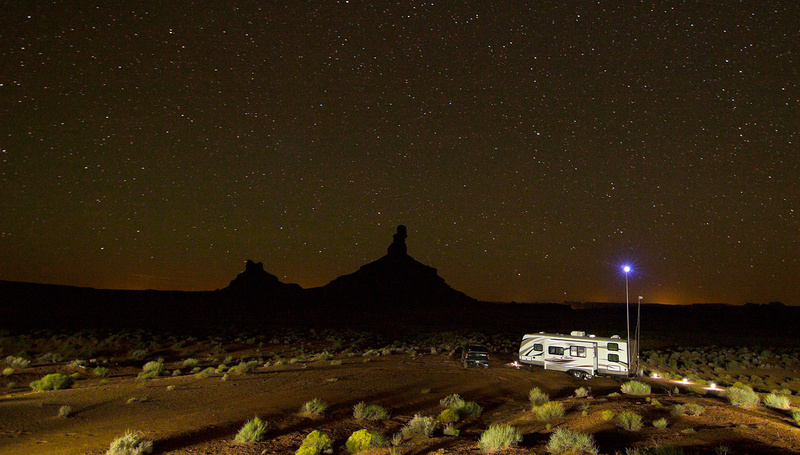 Valley of the Gods Boondocking = Awesomeness! It’s no secret that we love to boondock out in the middle of nowhere, but this place takes the cake (wait did someone say cake?)! We love camping!!! 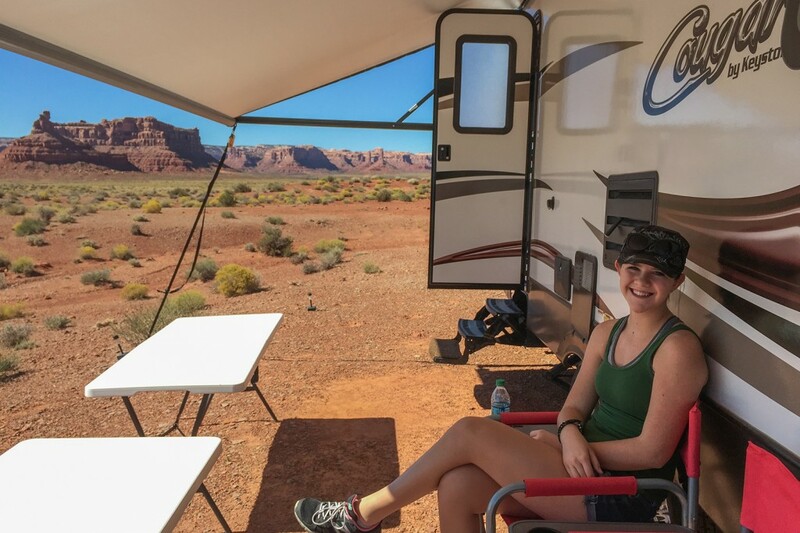 More importantly, we love camping out in the middle of nowhere and we especially love the 360 degree views that you can only get from dry camping in remote areas. 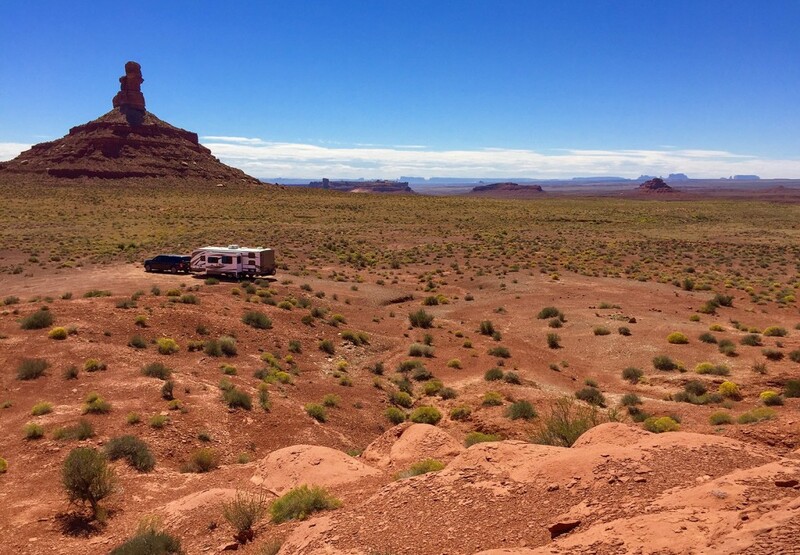 Over the years, we have collected a handful of our favorite boondocking RV spots, but we were not prepared for the awesome scenery that the Valley of the Gods presented to us. 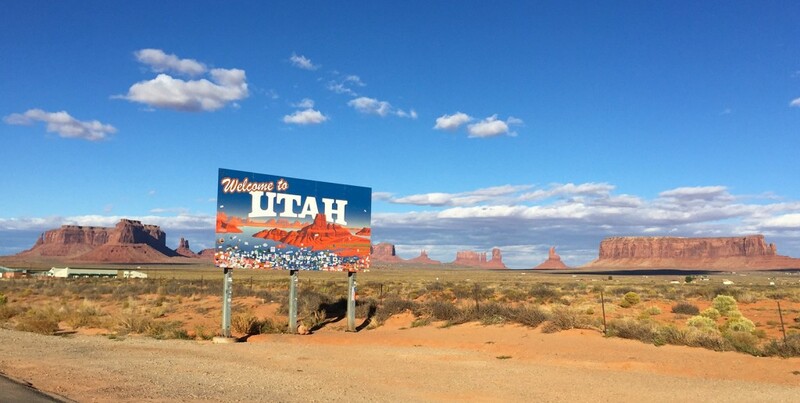 We left Page, Arizona and headed out on unchartered roads skirting in and out of Northern Arizona and Southern Utah. The southwest never ceases to amaze us how we can go from vast prairie lands, to saguaro dotted hillsides and sawtooth looking red rock cliffs in a matter of hours (and sometimes minutes). 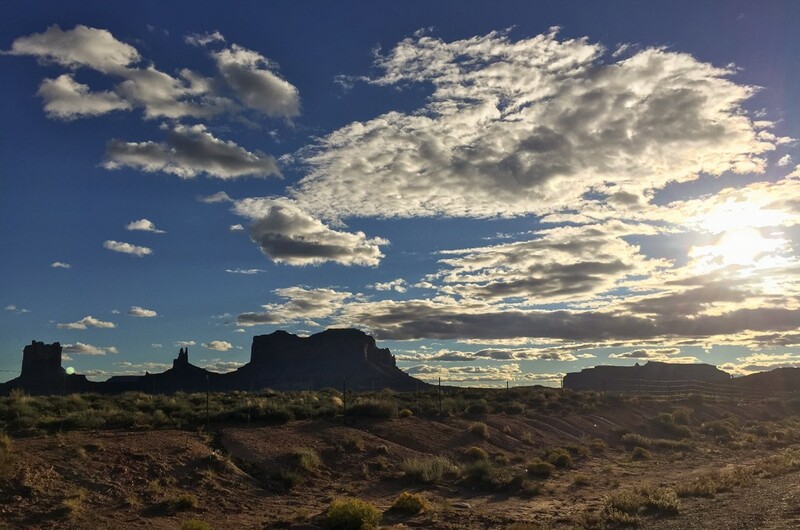 Winding through Navajo territory we think about how lucky we are to experience this great country of ours and are thankful that there is still land left. 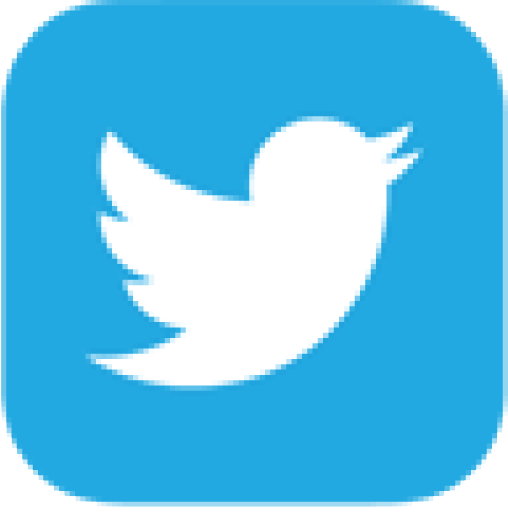 Land that is completely natural, undeveloped and simply perfect. 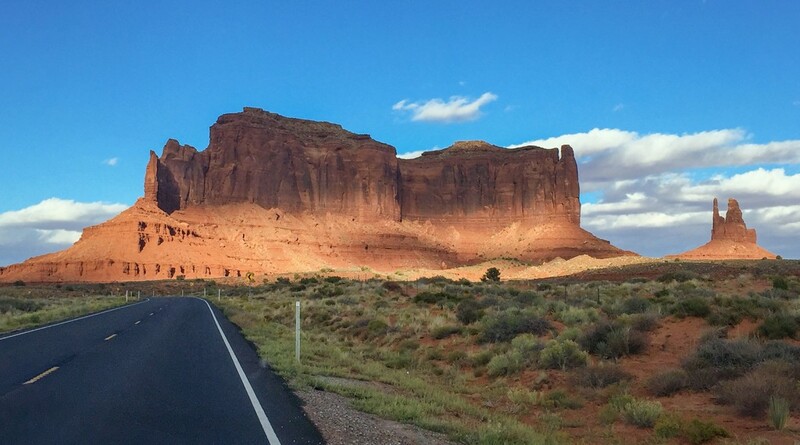 First up, was passing through Monument Valley. 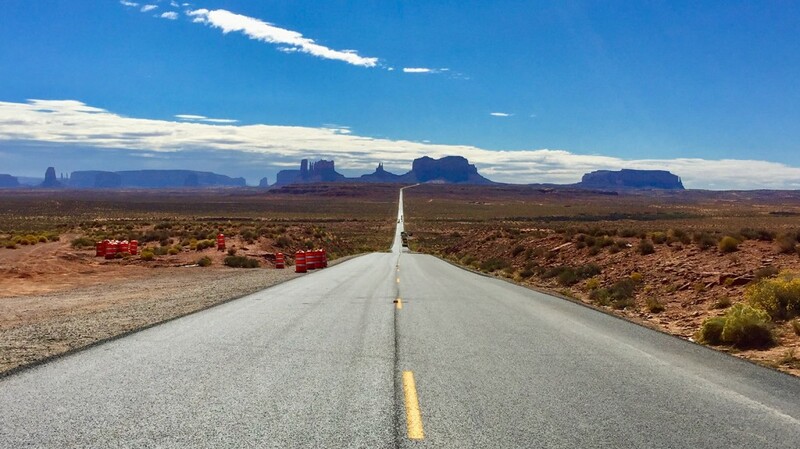 You see the famous pictures and the outline is one of the most famous in the world and then you drive the iconic road (where Forrest Gump turned around when he was running). 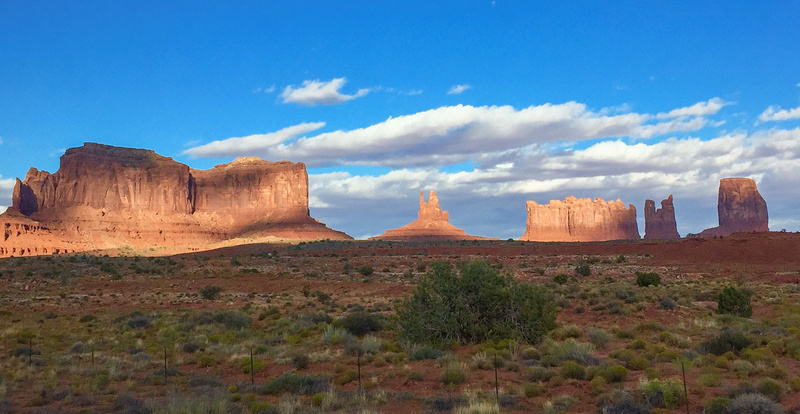 Although you see these images your whole life, it still doesn’t prepare you for the grandiose and majestic view that is Monument Valley. 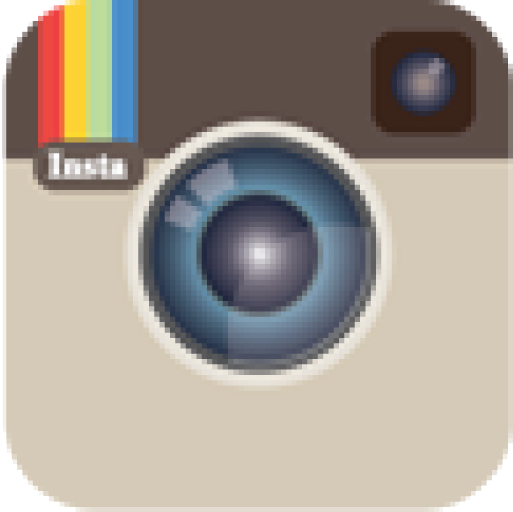 It truly is “monumental”, awe-inspiring and no matter how you look at it, the view just keeps getting better. Even as the sun sets, you get the perfect backlit, jagged outline that is so recognizable (it almost looks fake). We pulled off to the side of the road (and can I just say…kiddos to the state of Arizona and Utah for making excellent turn outs and safe places all along Monument Valley for tourists to pull over and take photos). We pulled over to take it all in and to get some beautiful panoramic shots of this natural beauty, along with every other vehicle on the road that day! 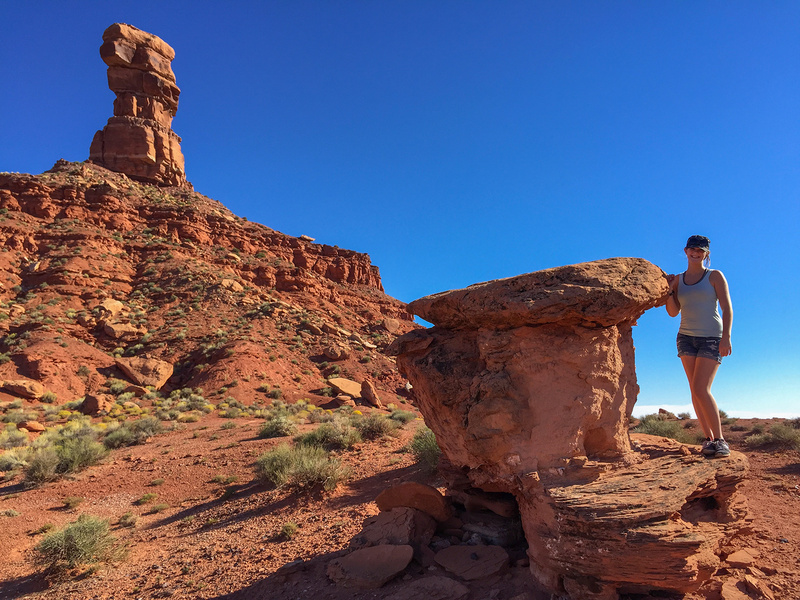 As hard as it was to tear us away from giant red rocks, history and behemoth buttes, we pushed on towards the Valley of the Gods. 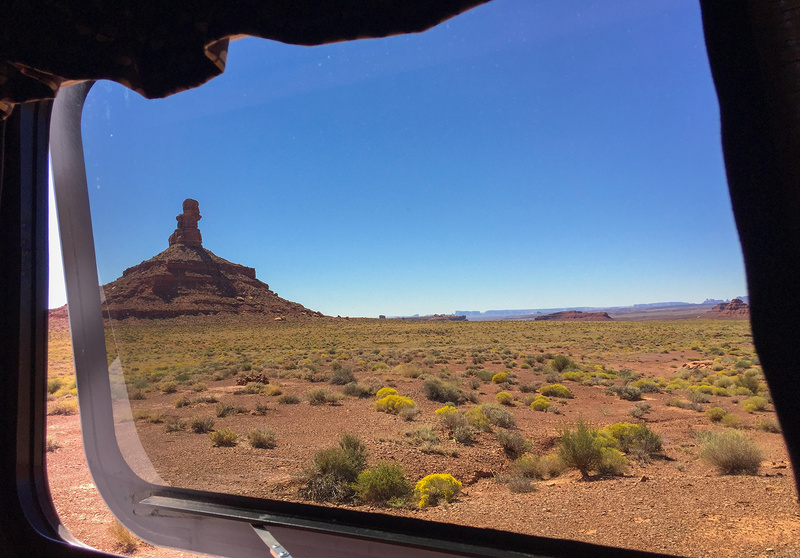 Just past a tiny town called Mexican Hat, we started to see the cliffs and buttes of VOTG. 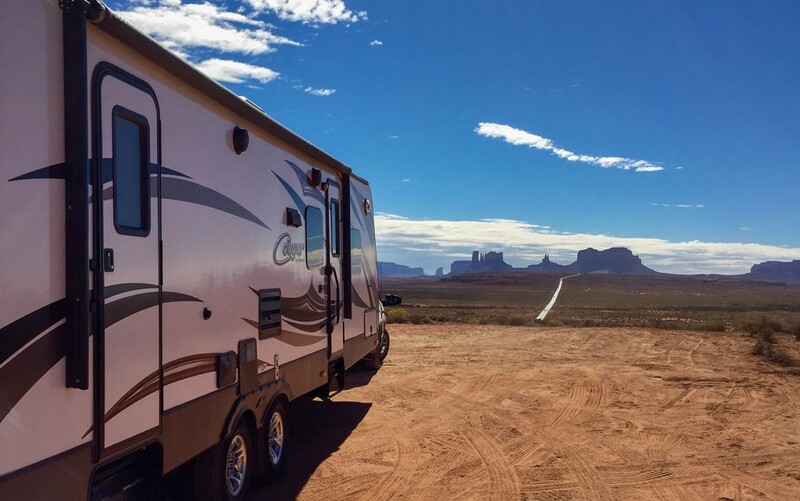 We did a lot of research before heading out this way and read many other RVers blogs and travel tips about camping in the Monument Valley area. 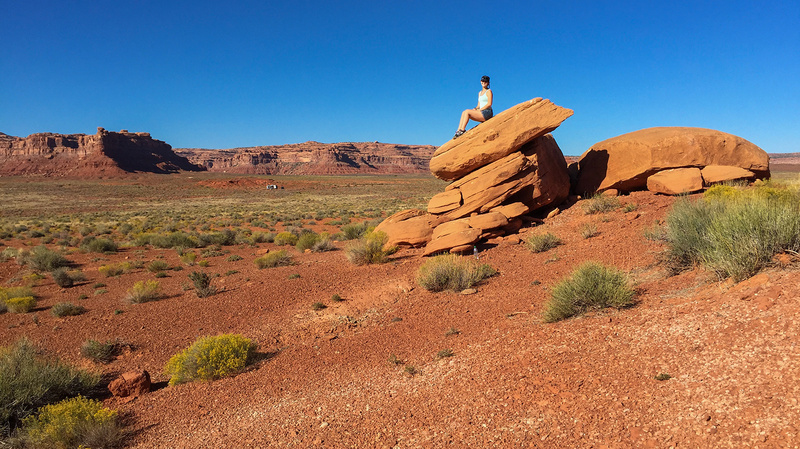 We chose the Valley of the Gods area for two main reasons: 1. it is free, because it is on BLM land and 2. it is away from the crowds and numerous tourists that flood the monument valley area. 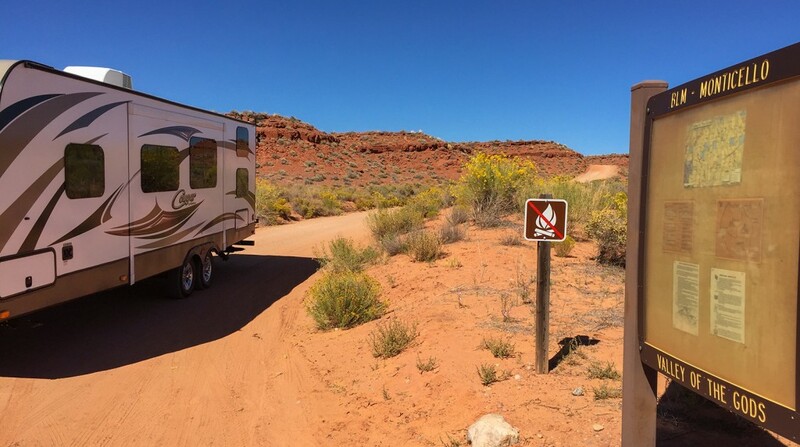 Plus, we truly enjoy boondocking and most of the land in this area is owned by the Navajo Nation and you are not allowed to camp unless you have permission from the owner (or in one of their campgrounds in town). 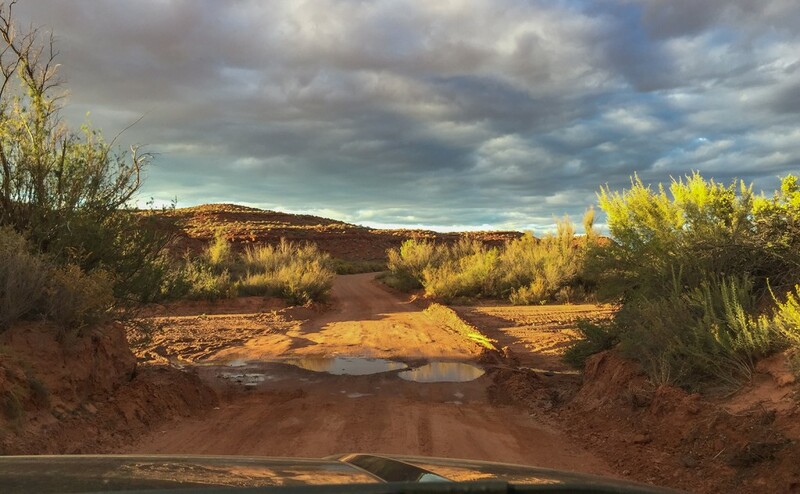 We had heard mixed reviews on access to the VOTG, some saying the dirt road was rough and impassable and others having no problems with getting their rigs into the area. As a note, this is not the place you want to be during a bad storm! There are a few major road wash outs and there are river beds and flash flood areas everywhere out here! 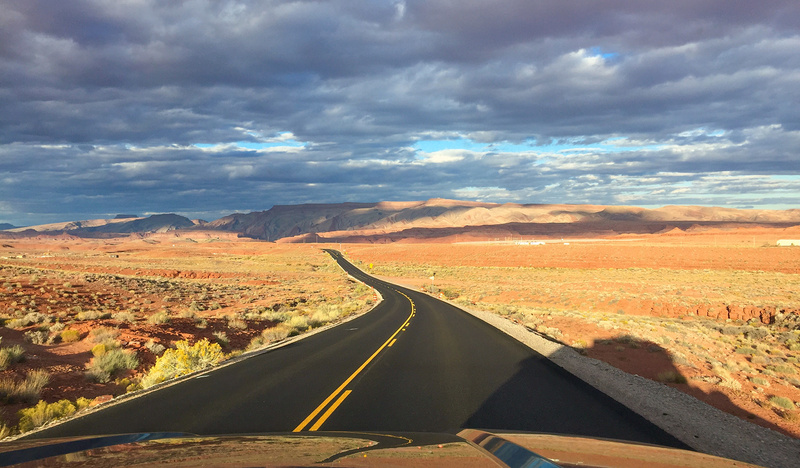 The worst wash out is right when you turn onto the Valley of the Gods road. 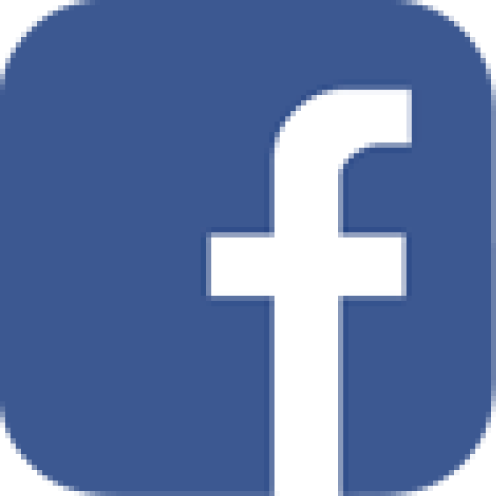 It is a steep incline down the dirt road and right into a large wash. It had rained four days before we got here and there was STILL mud and water (just to give you an idea); however, our 2 wheel drive truck made it through no problem. 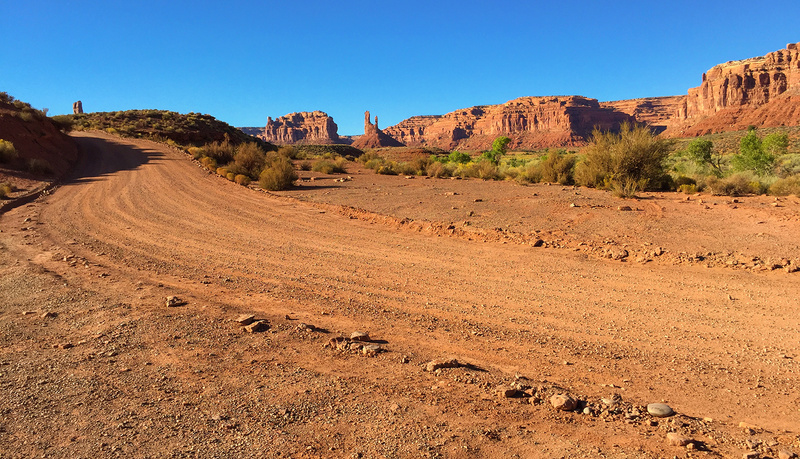 The rest of the dirt road was well maintained, graded and a relatively easy (albeit very dusty) drive in. About 4.5 miles in, the road changes and turns into sharp switchbacks and very narrow corners and wash outs. 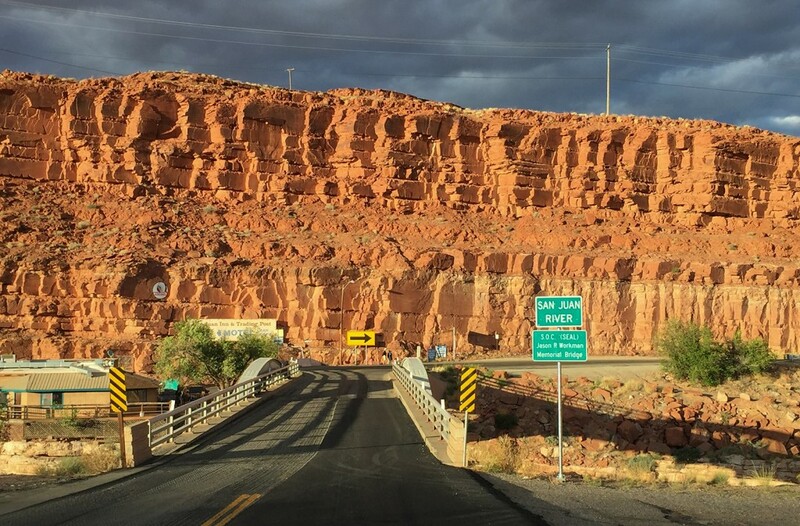 This is an awesome road to drive through and takes you back to Mexican Hat, but we do NOT recommend taking this route with your RV. We downloaded the BLM information on the names of the buttes and we had fun figuring out which butte was which. Some were very recognizable (like the setting hen…which really did look like a hen sitting on her eggs) and others, not so much (who the heck is Franklin and why is a butte named after him)? As we came in at sunset, we were treated to the most glorious colors as the last of the sun danced all over the Valley of the Gods! 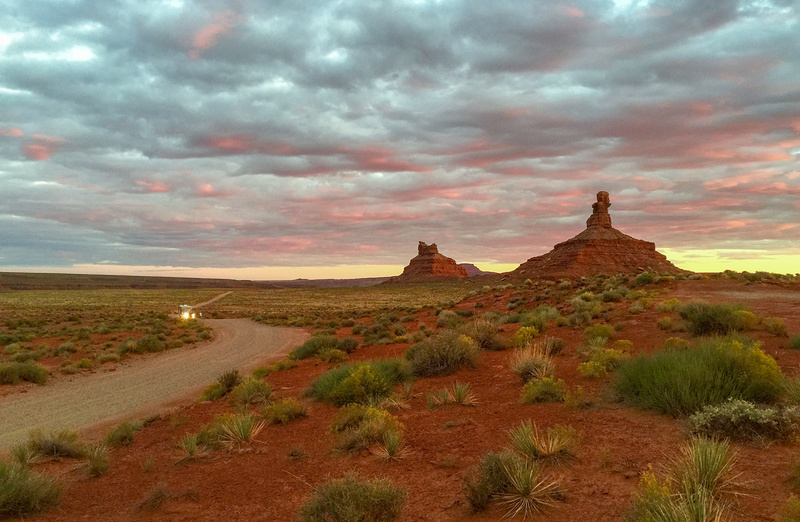 Although distracted by the enchanting sunset, we were somehow able to find the most perfect camp spot (well, almost perfect, it didn’t have cell service). 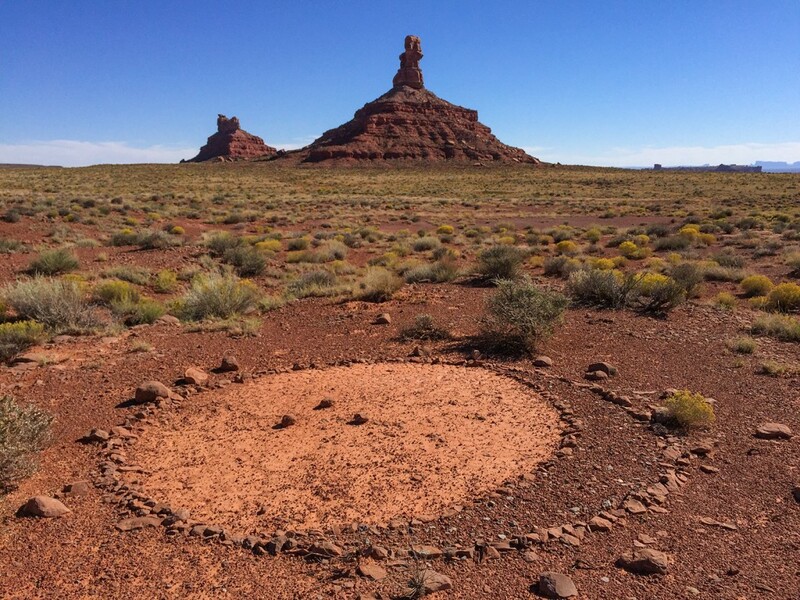 We had a 360 degree in every direction, it was flat, no one was around, we looked right at two buttes and we even had the picture perfect silhouette of Monument Valley in the distance. Woohoo, jackpot of all boonocking jackpots! We found that we were right between two cell towers and if we walked 50 feet from out RV, we could pick up a signal. I was even able to FaceTime my grandma from way out there to wish her a Happy 80th Birthday! Woohoo…all of this beauty and cell service?! 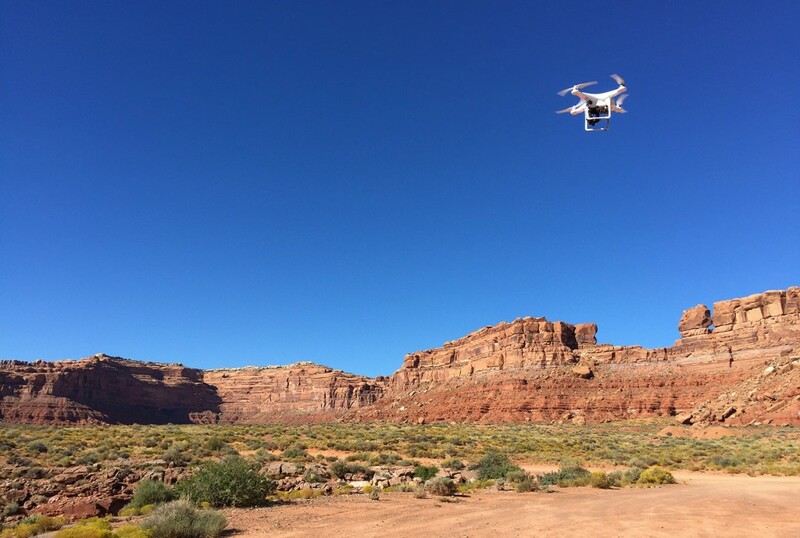 We explored, we hiked, we flew the drone and we did some off-road exploring during our quick 3 day excursion, but our favorite part was the view and the sheer peace and quiet that surrounded us. Even at night, there were no sounds other than a gentle whisper of the wind tickling the brush on the hillside. 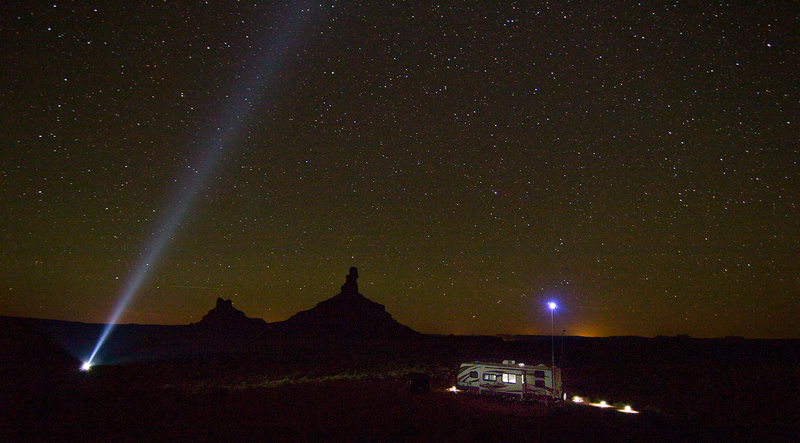 The Milky Way streaked over our RV and a super bright Venus even came out to say hello to us. 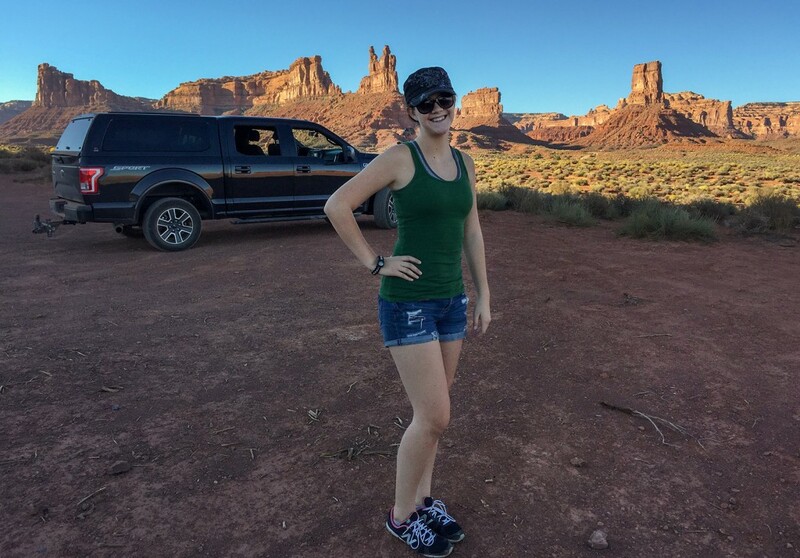 Valley of the Gods will even leave you with a free souvenir………lots and LOTS of red dirt and dust everywhere! No doubt we will be looking back at our pictures next year, reminiscing on our time here and still finding red dirt in the back of our camper shell! Totally worth it though. The trailer gets to stop and enjoy the iconic view too! 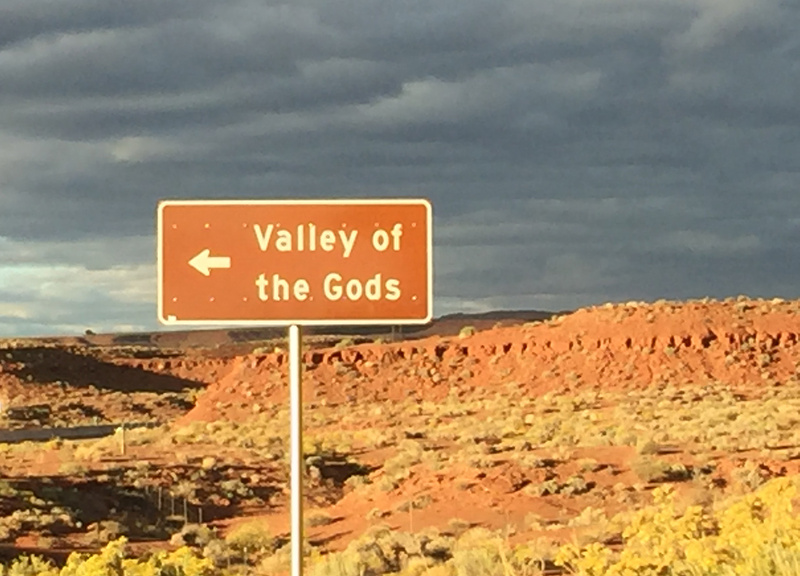 I think this sign is telling us to go towards the Valley of the Gods! First big dip in the road as you turn onto the main dirt road. Still has water from four days ago! 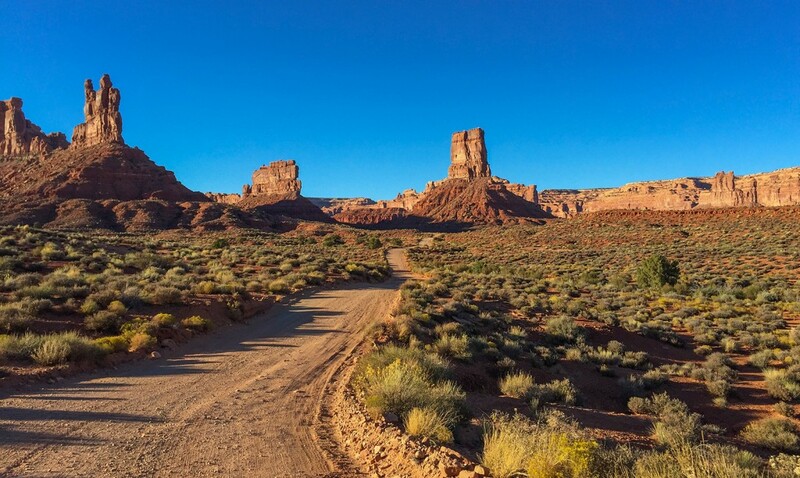 This dirt road takes you through those majestic buttes, it’s beautiful! 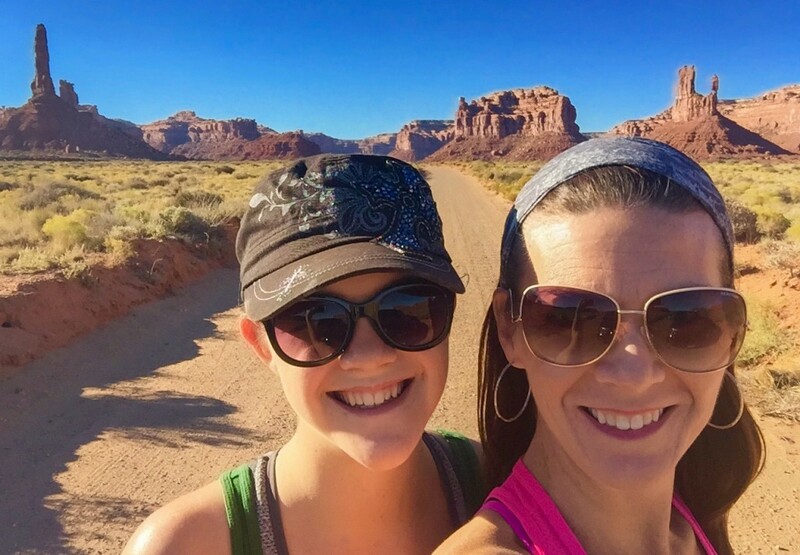 I think the butte in the back is photobombing her with a peace sign! Not a bad view to wake up to….this is from our bedroom window! We found this symbol in the ground not too far from our camp spot. 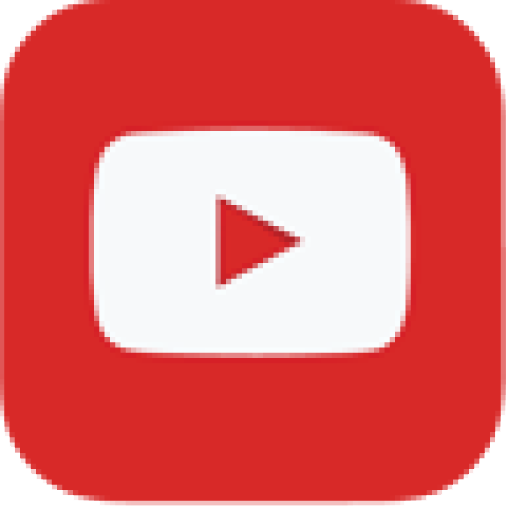 What on earth is this supposed to be? Saying goodbye to Valley of the Gods and our awesome BLM boondocking experience in Southern Utah!